An estimated 500 to 1,000 women enlisted in military service during the American Civil War, yet their contributions to major events of that era are often overlooked, misunderstood, misrepresented, or undocumented. 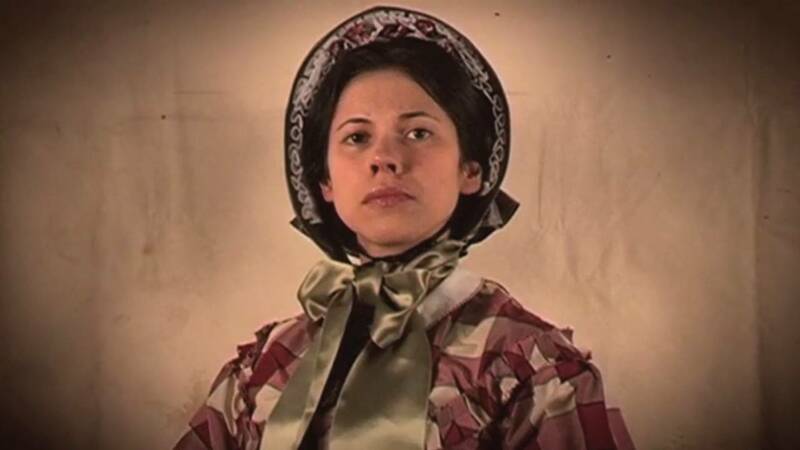 Using excerpts from the documentary film “Rebel: Loreta Velazquez Civil War Soldier and Spy,” students can consider how factors such as gender and race shape our understanding of history. Students will also explore the motivations that led women like Velazquez to become soldiers, spies, and strategists during the American Civil War, how women’s roles changed during that period, and why women’s participation was an important aspect of our history.